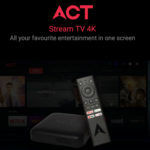 ACT Fibernet has begun offering an additional 300GB data over and above the the allowable data benefits. We bring the details of the new offer. 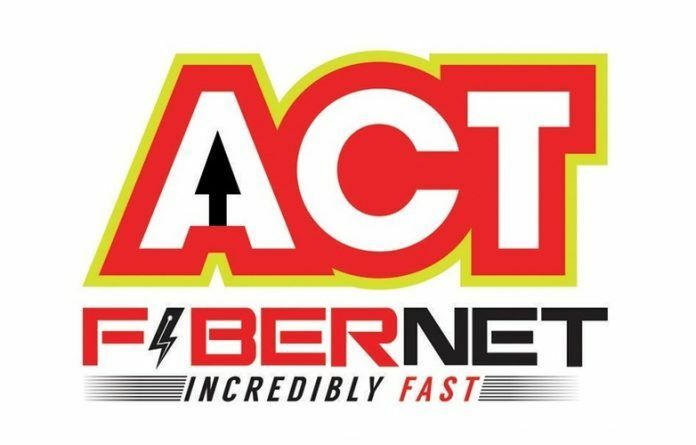 ACT Fibernet, one of the most popular wired broadband internet service providers, has begun offering 300GB over and above the already ample monthly data tariffs. The extra data benefits are currently limited to a few select cities. Moreover, the ISP has also put in some conditions on the eligibility of the benefits. 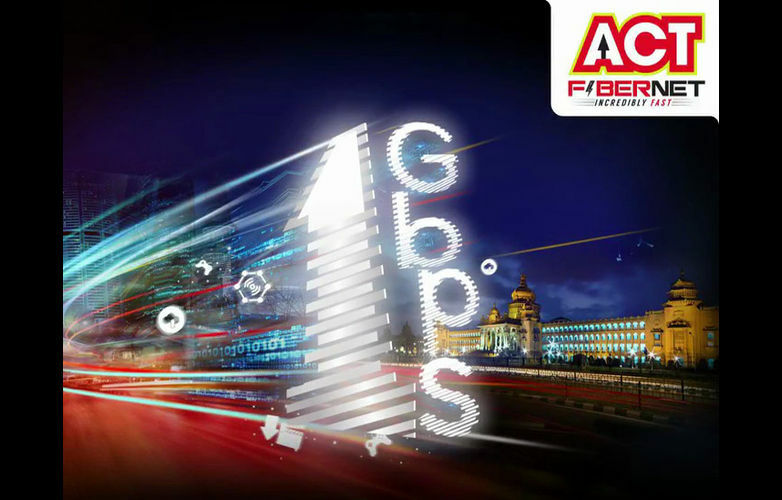 ACT Fibernet has been aggressively offering one of the most generous broadband plans in the cities it is active. But still, the company has decided to extend a few more benefits to its loyal and long term customers. The company has decided to allow customers access to an additional 300GB of high speed data on its wired broadband service. 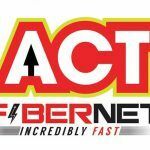 Let’s look at the benefits, conditions, and availability of the ACT Fibernet plans. ACT Fibernet is offering 300GB data to the users on top of the existing broadband plan’s benefit. In simple words, if a customer has subscribed to ACT’s Rs 1,050 broadband plan which provides 750GB data every month, they will get another 300GB data. This offer from the company is valid until February 28, 2019. This does not mean subscribers can avail the offer until the end of February. It means the subscribers who are eligible for the extra data, will have to use their data before February 2019. The data will lapse in March 2019. While this may appear rather generous, the 300GB extra data is spread out. In other words, the extra data is valid for the entire six month plan. ACT Fibernet is not offering 300GB extra every month. Moreover, not all plans of ACT Fibernet come with the extra 300GB. The company is offering the data benefits only to customers who choose a broadband plan for six months or one year. In simple words, ACT Fibernet has excluded the monthly plans from the offer. Incidentally, ACT Fibernet is not a national ISP. Its operations are limited to a select few high density urban areas. Of these regions, ACT Fibernet has begun extending the additional data benefit to its customers in Bengaluru, Delhi, and Coimbatore. Interestingly, despite the limitations, subscribers do have a benefit for subscribing to the six month or yearly plans. 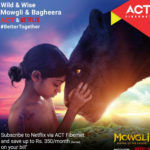 ACT Fibernet is offering up to two months of free service for the subscribers choosing the plan for six months or one year. Some privileged customers in Chennai reportedly get up to up to six months of free service if a customer chooses the six months or a yearly plan. Earlier, the company had offer 1.5TB of free data. ACT Competing With National ISPs? 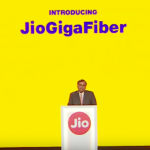 Earlier in September, the yet to be officially launched Jio GigaFiber began trial operations by offering total of 300GB data free for 3 months. Meanwhile, state-run telecom company BSNL tripled the allowable data on one of the cheapest broadband in India. The INR 249 plan, called the BB249, now comes with a FUP limit of 15 GB that is three times the earlier FUP limit of 5 GB. The telecom company even converted the offer into an open plan with no planned expiry. Meanwhile, popular cable broadband service provider Hathway rolled out a broadband plan to offer unlimited data at 50mbps speed. Surprisingly, the 50mbps plan costs just INR 349 per month. It is apparent the companies are getting ready for the launch of Jio GigaFiber.